Learn more about building a successful CTE program at your school, complete with case studies and ideas, in this free eBook from VariQuest. 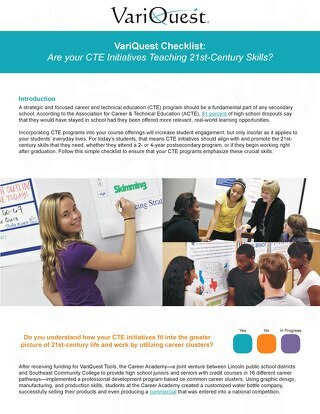 VariQuest Checklist: Are Your CTE Initiatives Teaching 21st Century Skills? View Basic Access Content for your VariQuest Cutout Maker 1800! View Premium Access Content for your VariQuest Cutout Maker 1800! 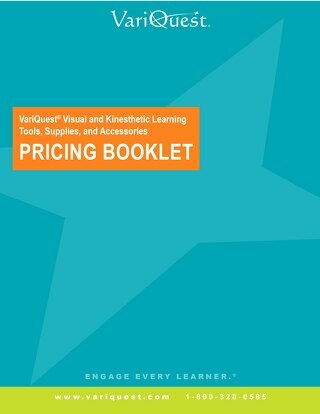 Find pricing for all your favorite VariQuest® Visual and Kinesthetic Learning Tools - but be sure to ask your representative about current special offers! 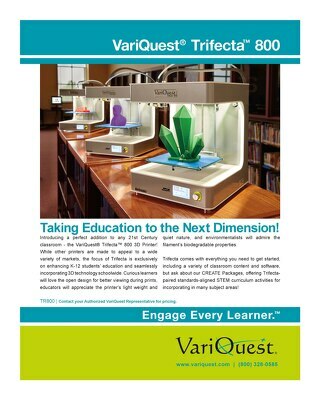 Learn more about the VariQuest® Trifecta™ 800 3D Printer for schools and how it could be a great fit for your classrooms! Are you looking for funding for a school CTE program? We'd like to help! Download our guide explaining how to write a grant to get started today! 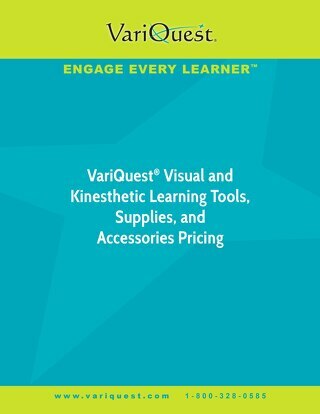 Learn more about the VariQuest® Visual and Kinesthetic Learning Tools for schools and how they could be a great fit for your CTE program! 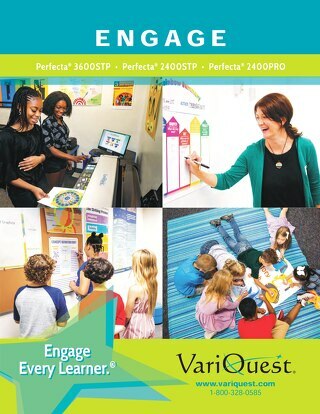 Learn more about the VariQuest® Visual and Kinesthetic Learning Tools for schools and how they could be a great fit for your Special Education programs! Learn more about the VariQuest® Visual and Kinesthetic Learning Tools for schools and how they could be a great fit for your Early Education programs! 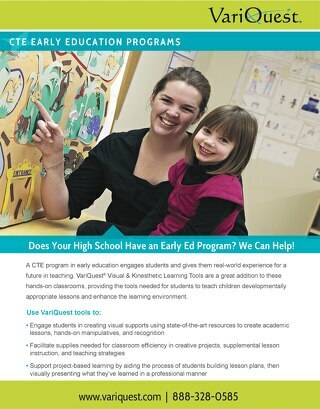 Learn more about the VariQuest® Visual and Kinesthetic Learning Tools for schools and how they could be a great fit for your Early Education high school CTE programs! 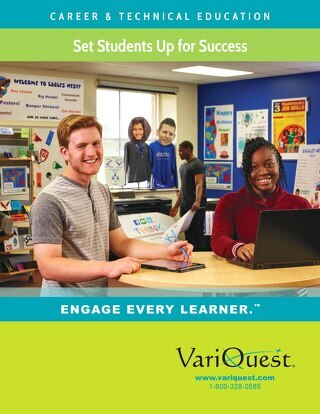 Learn more about boosting success for exceptional needs students through visuals, learning aids, and more in this ebook from VariQuest. 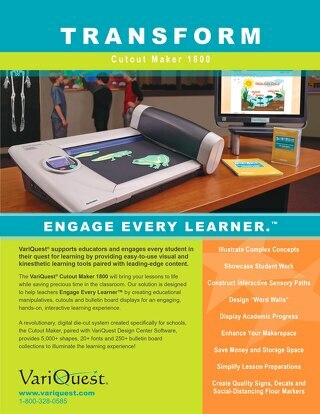 Learn more about the VariQuest® Cutout Maker 1800 for schools and how it could be a great fit for utilizing in your classrooms! 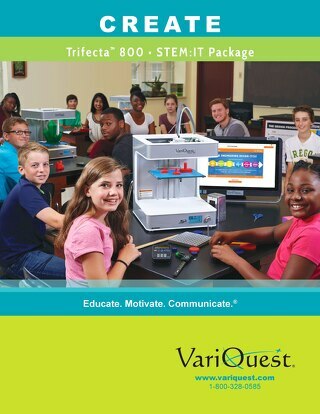 Learn more about the VariQuest® Trifecta™ 800 3D Printer + STEM: IT Curriculum for schools and how it could introduce a great STEM program at your school! 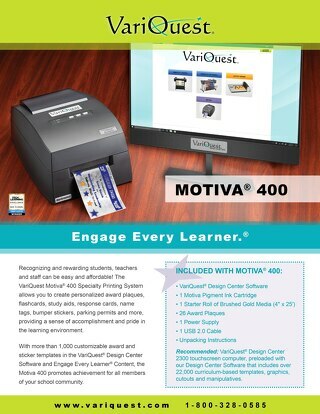 Learn more about the VariQuest® Motiva™ 400 Specialty Printing System for schools and how it could be a great fit for your classrooms! 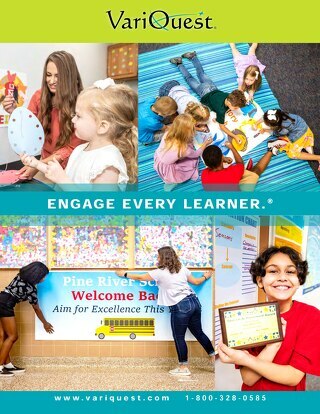 Learn more about the VariQuest® Perfecta® Series Poster Design Systems for schools and how they could be a great fit for your classrooms! Learn more about the VariQuest® Visual and Kinesthetic Learning Tools for schools and how they could be a great fit for your learning community! Are you looking for funding for a school program? We'd like to help! 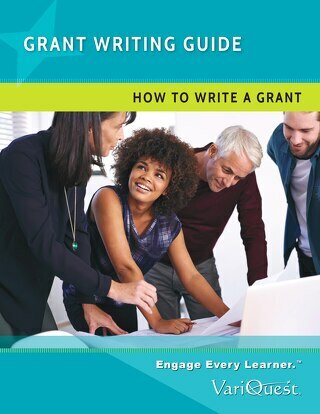 Learn more about how to write a grant in this free eBook from VariQuest. 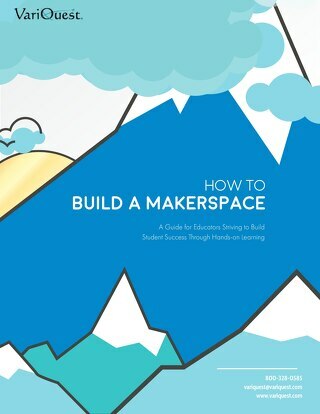 Learn more about how to build a Makerspace for a STEM-rich environment at your school in this free eBook from VariQuest. Help your students experience Japanese culture through this cross-curricular "Explore Your World" free lesson plan unit from VariQuest in partnership with the Curriculum Corner. Follow these steps to ensure a successful CTE program implementation at your school in this free checklist download from VariQuest.